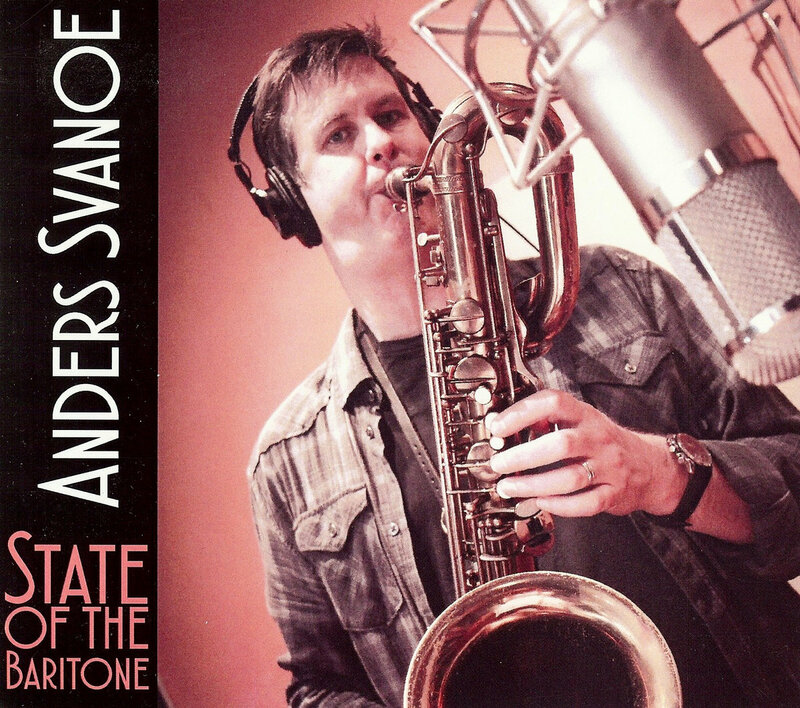 "Anders Svanoe's malleability is on full display here-calypsos, bebop heads, Coltrane-influenced modal blowing, free improvisations, Scandinavian folk songs, aleatoric scores, graphic notation, verbal cues and even Iron Maiden-influenced material are just some of the points of departure." "This is an important recording, not only in demonstrating the breadth of knowledge and embrace of styles that is necessary for musicians in 2016 and beyond, but also to showcase the sound and composition of a top-notch baritone saxophonist who raises the bar for the weighty instrument's tone, facility and range of expression." Released 22nd July. A tour de force of trumpets, trombones, saxes, sousaphone, marching percussion and electronics, the band are as inspired by contemporary rock and electronica as they are New Orleans marching bands and the traditional British brass bands to which their name pays homage. 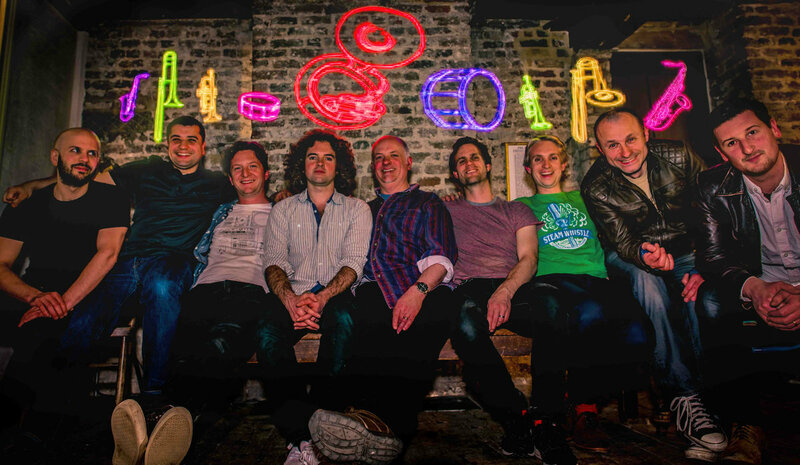 Formed in 2008 out of a desire to play music that appealed to the feet as much as to the ears, the band has rapidly gained an army of loyal supporters, including radio support from Lauren Laverne, Gilles Peterson, Craig Charles, Huey Morgan, Jamie Cullum, Rob Da Bank and John Kennedy. 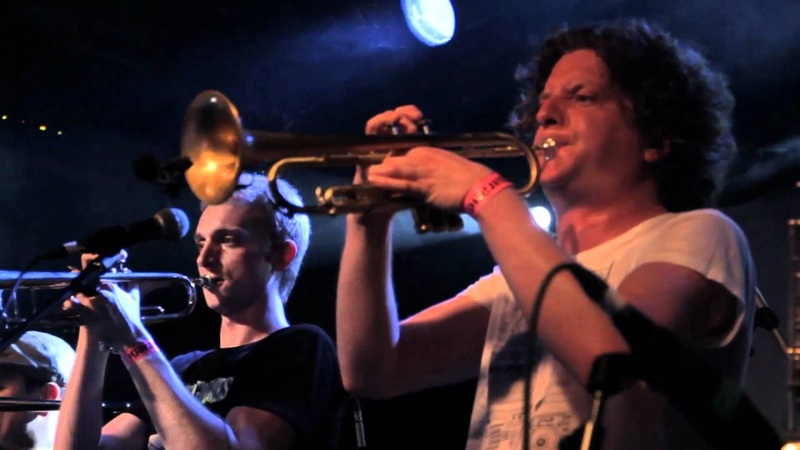 Since the release of their eponymous debut in 2011, the 9-piece have blown their way into the public consciousness with their energetic and passionate live shows, amassing fans worldwide and reinventing the brass band sound for the modern age. 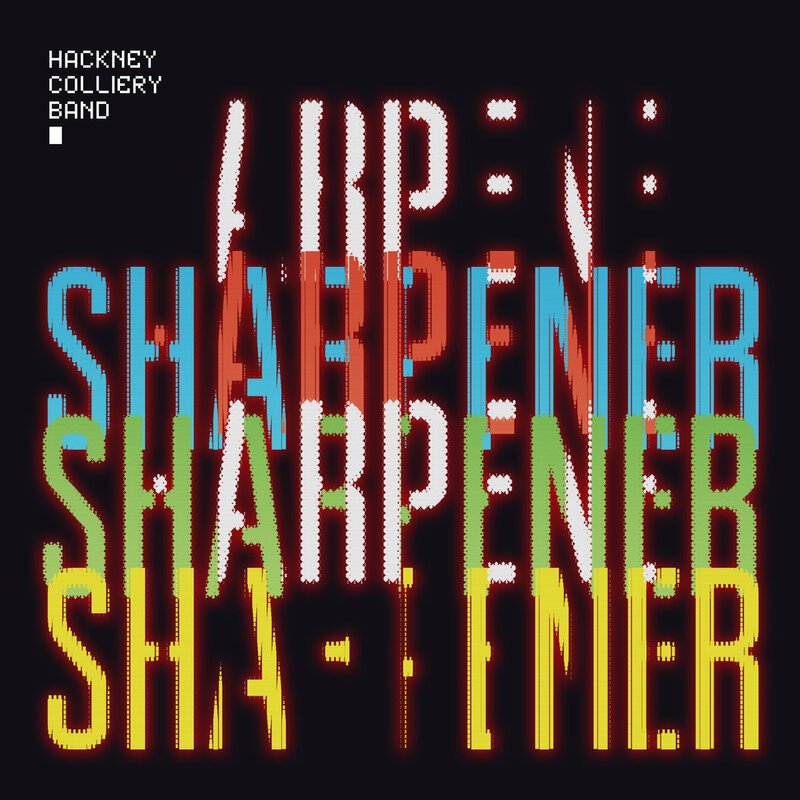 New LP Sharpener shows the band on fine form and more confident than ever, with powerful new electronic elements and a dance floor sensibility adding to the jazz, rock and soul for which they are known. Building on the strength of their critically-acclaimed original writing, Sharpener has a powerful set of originals at its core, alongside a trio of leftfield covers in the shape of Nirvana’s Heart-Shaped Box, Kwabs’ Wrong or Right and Three Trapped Tigers’ Cramm. It’s a record that resounds with humour, charm and the hum of the glorious variety of musical genres that emanate from their hometown. Album opener Jump Then Run echoes the sound of the legendary Moondog, while Gather Your Wits is a roof-raising rumble of brass and rebellious behaviour. Wrong or Right, a soulful version of London soul star Kwabs’ great tune, comes to life with juicy menace before The Morning, an uplifting anthemic arrangement, builds into joyous hedonism. When You Know gives space to the band’s superb jazz chops, while album title track Sharpener is a big, bold, brassy and utterly mesmerising affair. It’s perhaps the band’s outstanding arrangements which sets them apart. From the intricacies of Timelapse to the introspection of Reawake, from the punky rock groove of It’s Normally Bigger (based on a true story) to the rave jazz of Bread and Circuses, the arrangements throughout showcase writers Olly Blackman, Luke Christie and Steve Pretty’s contrasting styles, able to switch from screaming energy to moody introspection, from cutting-edge jazz to dancefloor rave, and proving that Hackney Colliery Band is not just another party brass band blowing through the usual pop covers. Alongside their critically-acclaimed releases, Hackney Colliery Band have really stormed the live circuit, selling out two-night runs at Wilton’s Music Hall and the Jazz Café in London, playing main stages of festivals including Field Day, Love Supreme, Wilderness, Cheltenham Jazz Festival and many more, and even performing a 45-minute set in the Olympic stadium as part of the Closing Ceremony of the London 2012 Olympics. On the international circuit they’ve performed in clubs and festivals from Sziget in Hungary to G! Festival in the Faroe Islands, and in countries including Slovenia, Montenegro, Italy, Kosovo, France, Austria, Holland, Germany and Ireland. But the band are never content to rest on their laurels or to keep things simple, and are keen collaborators. Over the years they’ve run a series of experimental music nights at Ronnie Scott’s, a weekly new material night in venues across London, and worked with collaborators including Amy Winehouse, Fyfe Dangerfield, Eliza Doolittle, Jamie Cullum, Andreya Triana, Williams Fairey Band, Rhodes and DJ Yoda. More leftfield collaborations have even included working with a sausage maker on the ‘Hackney Colliery Banger’ and with legendary London brewery Truman’s on their own hugely popular ale ‘Bold as Brass’! They have performed live sessions on Radio 2 and Jazz FM and their performances have been featured on BBC Two (The Culture Show), Sky Arts (Brass Band Wonderland) and live at the BRIT, Mercury and MOBO awards. 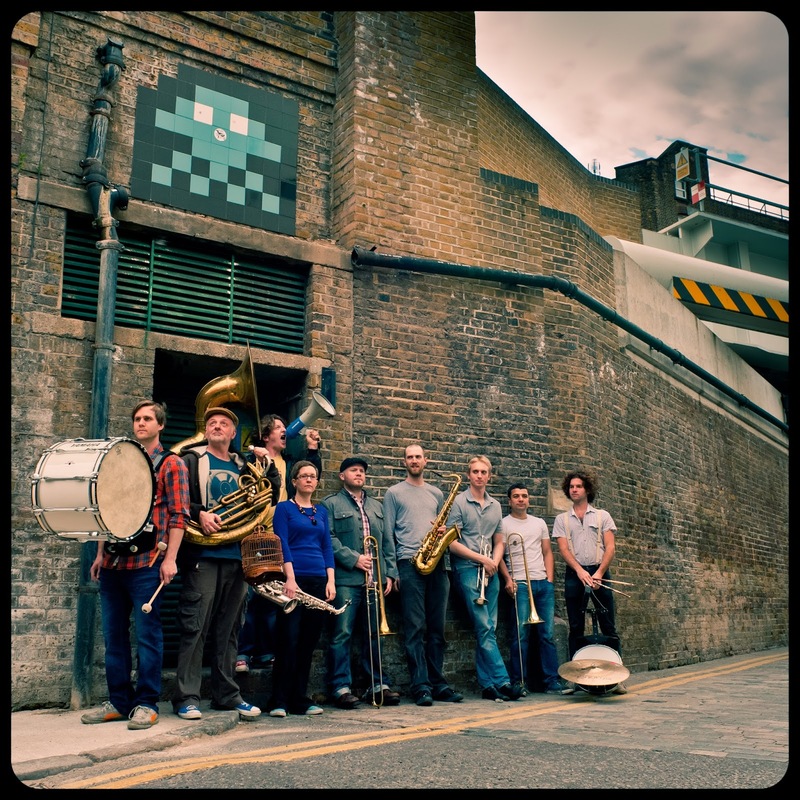 With Sharpener their most exciting work to date, a tour taking in more venues than ever before and a collaborative EP out in the autumn, 2016 looks set to be a huge year for Hackney Colliery Band. Free CD with all admissions! Brian Bromberg-fretless & upright bass on "Take Me Away"
For those listeners who are starved for jazz of the take-no-prisoners, in-your-face angle of perspective, look no further. 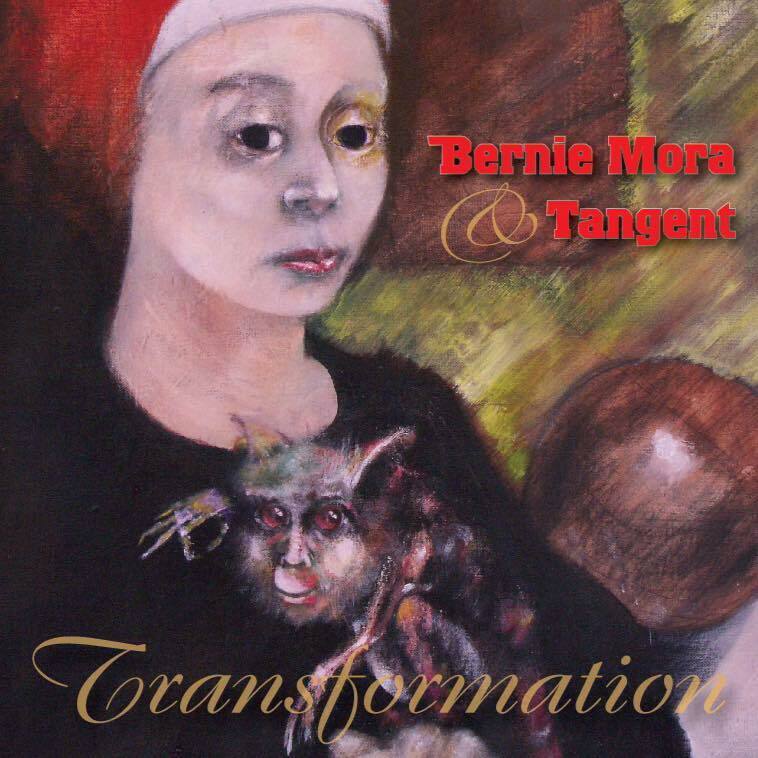 Just grab a copy of Bernie Mora & Tangent’s explosive new CD Transformation, Bernie’s second for Rhombus Records. While this may be equally inspired by rock and funk, the instrumental nature of this music – filled with exploratory solos, rambunctious horns and vehemently dexterous rhythms – also evokes the fiery spirit of Blakey’s Jazz Messengers, Albert Ayler and some of Charles Mingus’ most exuberant ensembles. 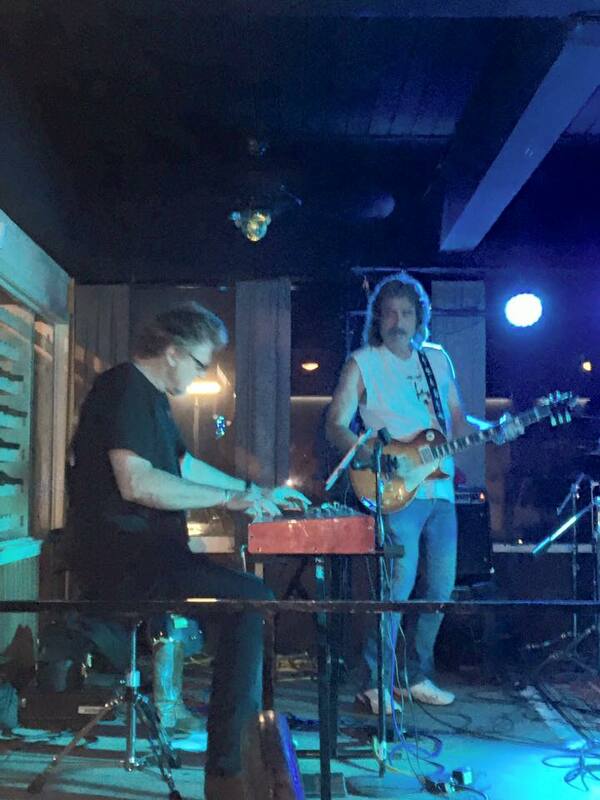 Centered by Mora’s riveting guitar – whether steering the rhythm section with his flawless chordal drive or soloing with passionate virtuosity – Transformation is a breathtaking experience from start to finish. His solos are not in the typical jazz guitar styles inspired by Wes Montgomery, Jim Hall or even the funkmaster Grant Green. Rather they are in that relentless spirit of firebrand guitar heroes like Hendrix, Prince and “Kidd Funkadelic” Michael Hampton – a most appropriate fit for this exhilarating album. 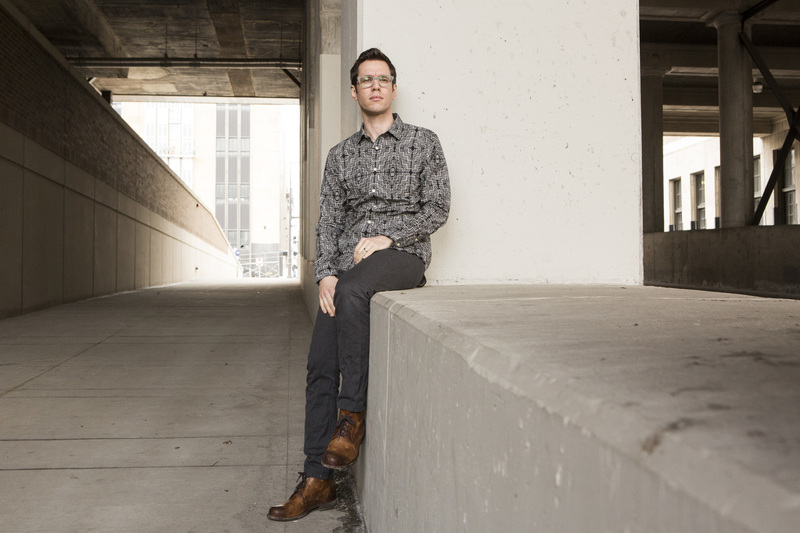 A large share of the solo space and most of the composition heads go to the virile, expressive and urgent saxophones of Doug Webb who provides the other fist of Tangent’s right-left combo. 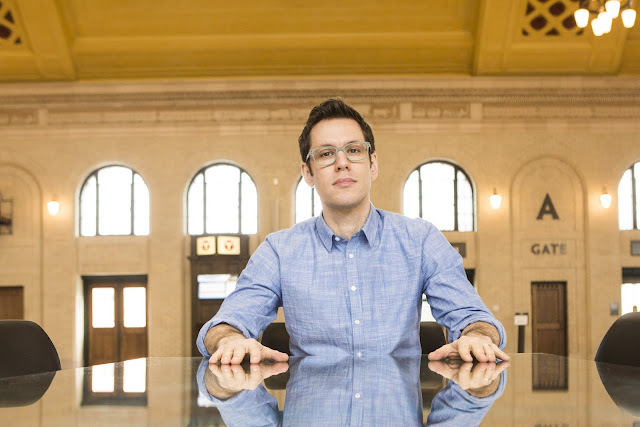 Webb also co-wrote all of the vibrant horn arrangements along with Lee Thornburg, who plays trumpet and trombone in the fierce horn section. The nine outstanding compositions were all written by Mora; two co-written with Robert Vance and Doc Anthony (Tangent’s bassist and drummer respectively); and another co-composed with the legendary Brian Bromberg, who also performs as a special guest on both fretless and upright bass on that one track. Keyboard wizard Corey Allen and percussionist Charles Godfrey round out this rollicking ensemble of remarkable musicians. With its heavy focus on adventurous funk, the tightness of the band is an absolute must. Tangent rolls with the precision of a well-oiled machine, but with an emotional core and sense of human dynamics that is totally visceral in its spirit, and a collective mindset that makes the album a true co-creation in the most synergistic sense. That sense of organic development was behind the album title as Bernie explains: “Transformation, because we seemed to evolve into another realm of creativity. 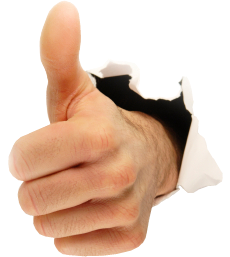 It seemed more personal and more excursionary…. as we strove for flair and individuality. We like to think of it as soulful.” And soulful it is, indeed. The kickass attitude of the JBs, P-Funk, Sly and Prince are clearly within the overlying fabric, fully apparent from the dramatic opening of the first track Chump Change, a percussive, driving piece featuring wailing tenor, raw guitar and hollering horns. 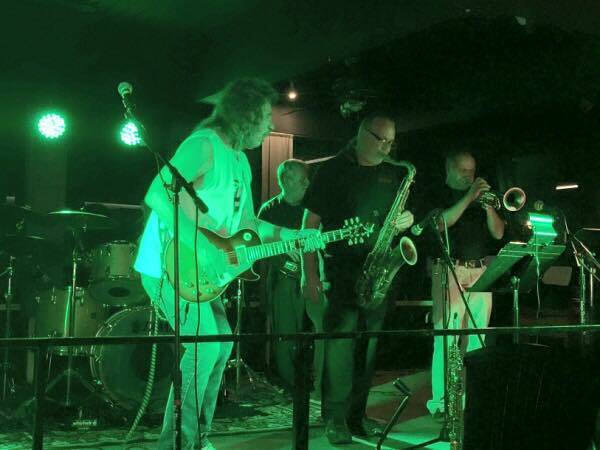 Those horns are in full JBs-style shout on Blue Moon Funk, a full-throttle funkfest with a vividly suspended bridge, a sprawling, fiery tenor solo and a deep-funk bass solo stoked by punctuating horns. You Betcha is wickedly syncopated, horn-driven funk that provides the launching pad for a screaming Mora solo. A terrific drum solo is enhanced by riffing horns on Reckless, a percussion-driven scorcher with blazing tenor, closing out with a blistering Mora excursion. For Crying Out Loud takes on a different dimension with a slightly laid-back feel. Imagine Tower of Power taking a run at mariachi music, laying down the canvas for Webb’s explosive tenor to be answered by a volcanic response from Mora, and you’ll get an idea of what happens here. Mora shows a gentler, sensitive side (as does the entire ensemble) with Whisper, an evocative piece that features Webb’s soprano sax delicacy over a buoyantly percolating rhythm section, closing with brilliant piano/soprano interplay. The two Mora/Vance/Anthony collaborations include Psychopants, a powerhouse launched by drums and featuring a blazing free-blowing tenor solo and a rip-roaring turn by Mora. A bass-driven intro sets Take That in motion with soulfully wailing tenor over punchy horn riffs and a sparkler of a piano solo by Allen that starts in the blues-drenched territory of Bobby Timmons before morphing into Eddie Palmieri-like Afro-Cuban jubilance. The album closes on a strikingly different sensibility with Bernie’s collaboration with Bromberg, Take Me Away. Featuring Bromberg’s sterling bass mastery, the lovely captivating theme deftly unfolds over subtly smoldering percussion and closes with a deliciously edgy statement by Mora’s guitar. While it might seem like a dramatic shift in context, this piece is an ideal after-the-storm closing to this provocative album. 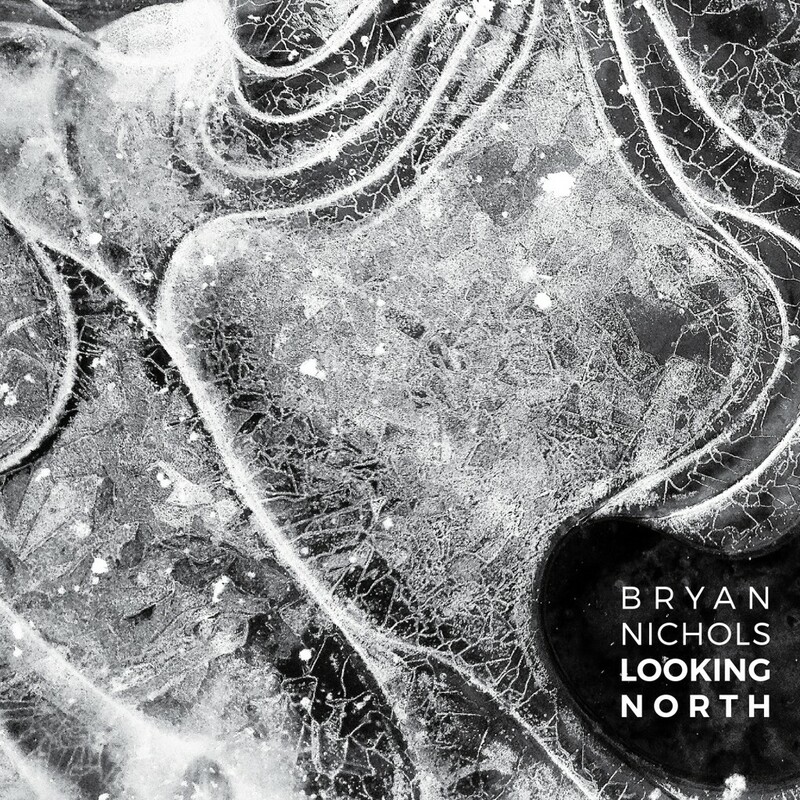 Pianist and composer Bryan Nichols returned to Minneapolis in 2005 after several years in Chicago. He quickly became a first call sideman while putting together his own trio, quintet and large ensemble, We Are Many. 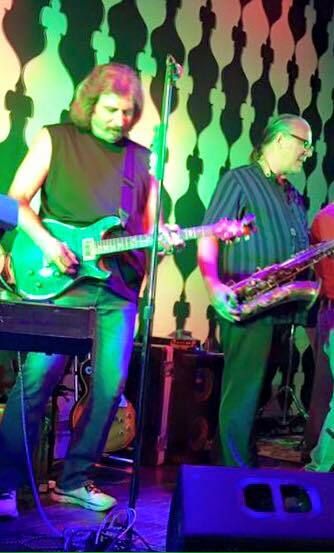 He has worked with heavyweights like Nicole Mitchell, Von Freeman, Dave King, and Walter Smith III and regularly plays in Gang Font, Kelly Rossum Quartet, James Buckley Trio, and Zacc Harris Group. Nichols was awarded a 2010-11 McKnight Fellowship for Performing Musicians and released his quintet's debut album in 2011, Bright Places.